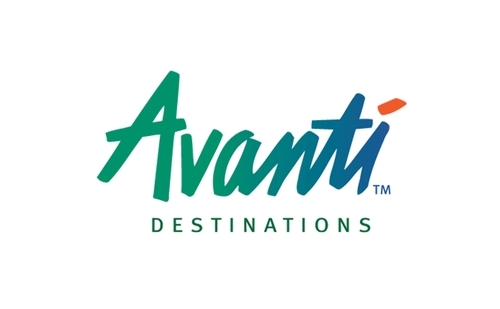 Avanti Destinations has pioneered its way into the travel industry as a FIT tour operator. Servicing travel professionals only, the company independently designs top-notch activities in the most popular and off-the-beaten-path destinations throughout Europe, Central & South America, and Asia. Avanti also provides an array of options including car rentals, unique accommodations, epicurean, and heritage that can connected with air and rail to ensure agents and their clients' are receiving the best value for their money and are accommodated in every aspect of their vacations. With state-of-the-art technology as well as a strong devotion to its clients and employees, Avanti is able to uphold a competitive stride in the industry. Its feet are firmly planted on the ground of the travel world, carefully aiding agents by introducing fascinating adventures that would captivate their travelers.